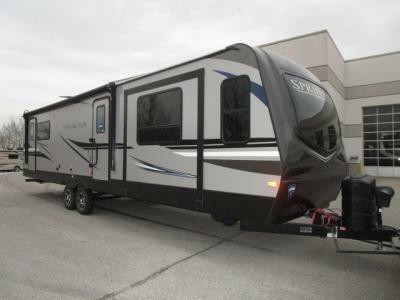 At Byerly RV in St. Louis, we offer one of the largest inventories of fantastic Luxury Travel Trailers for sale in Missouri. 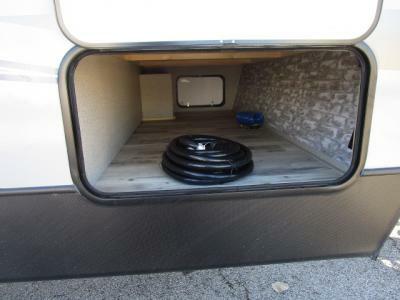 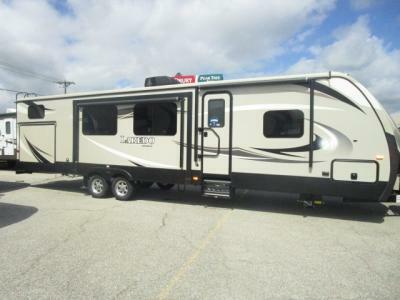 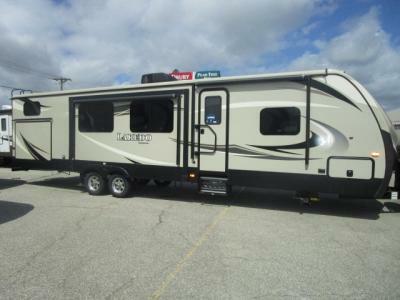 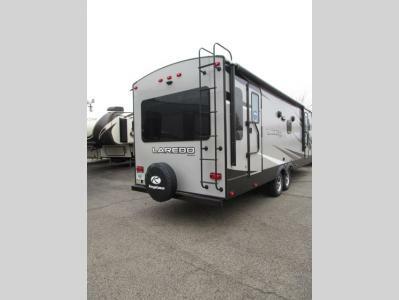 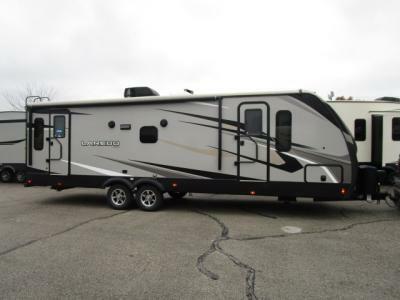 If you are looking for an amazing deal on one of the best and most comfortable RVs on the market today, you absolutely need to check out our Keystone RV Laredo travel trailers for sale here in St. Louis! 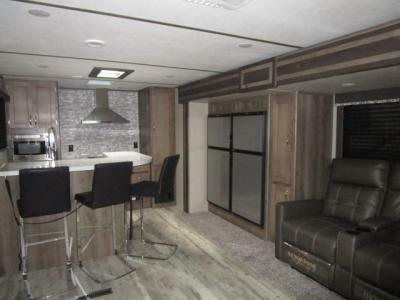 These beauties come with all of the industry-leading features and then some! 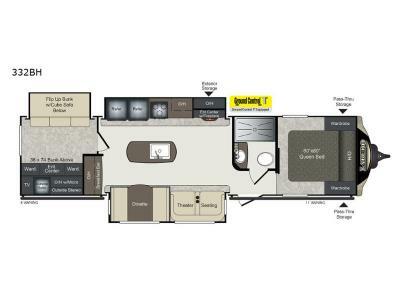 With stylish interiors and up to date decor, you will never want to come home! Or, you can check out our Keystone RV Sprinter travel trailers for sale, that add versatility into the mix, making your comfortable vacation on the road a true adventure for the scrapbooks! 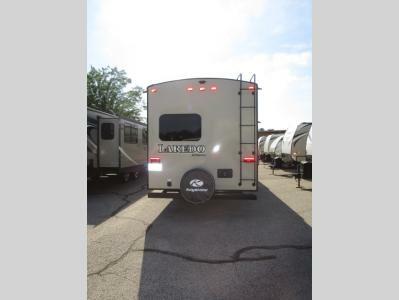 Check out all of the inventory that we currently have in stock in the listing below. 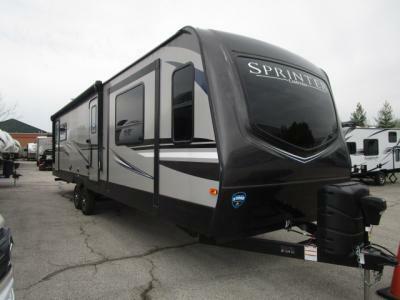 We offer some of the lowest prices on fantastic RVs for sale, but also carry the highest quality luxury travel trailers on the market. 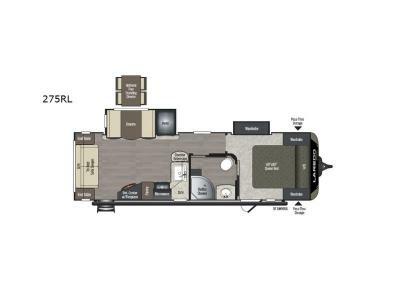 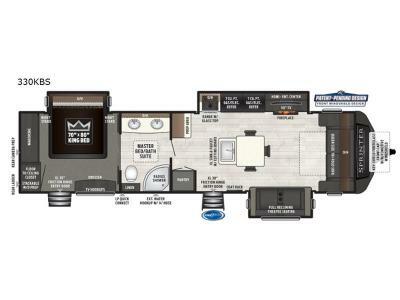 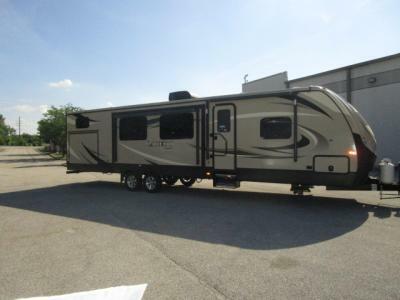 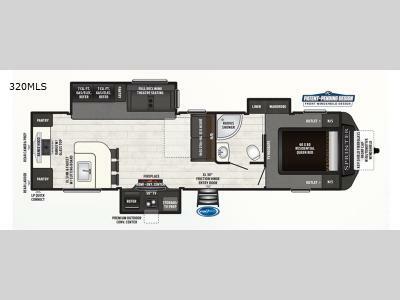 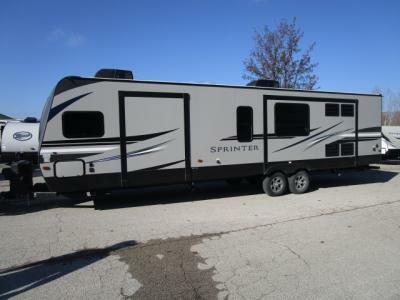 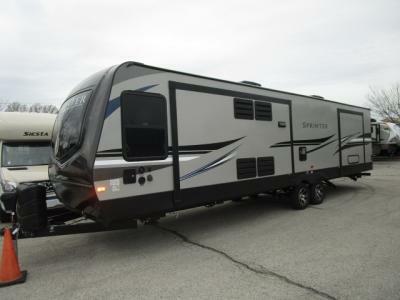 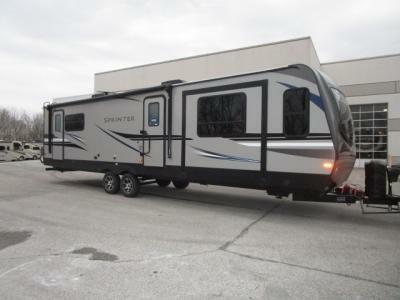 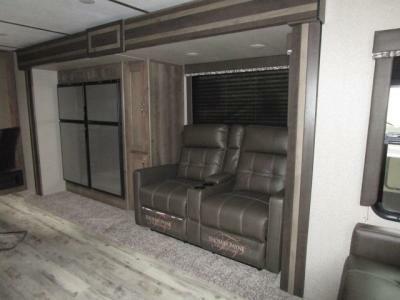 Whether you are looking a large luxury trailer with all of the bells and whistles, or a smaller, compact travel trailer that will still make you feel like royalty, we certainly have just the model for you right here at Byerly RV in St. Louis, MO, your top Luxury travel trailer dealer in Missouri. 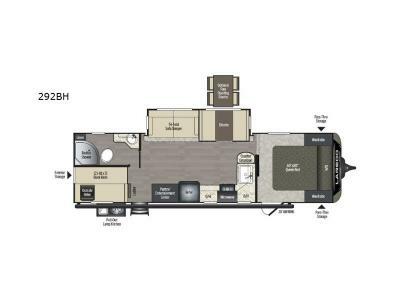 Make sure that you contact us with any questions you may have!